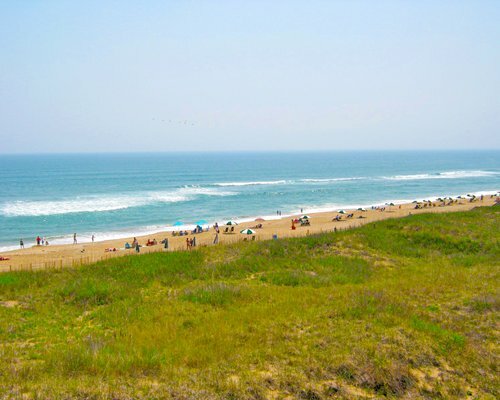 Kill Devil Hills not only has great surf, sand, and sun, but it's also the place where the Wright Brothers made the state of North Carolina 'First in Flight. 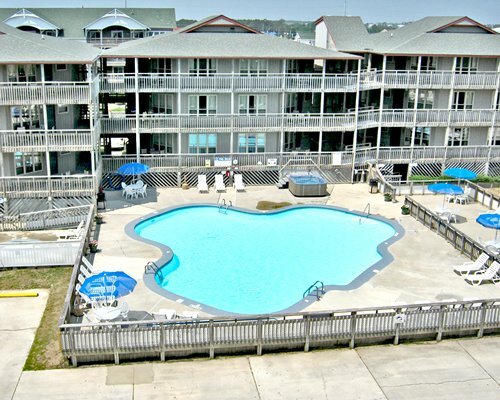 'At the Outer Banks Beach Club, you'll feel like the beach is your own private paradise. 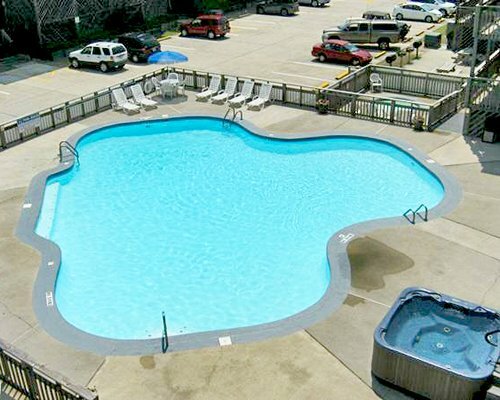 Enjoy swimming, surfing, fishing, and other water sports. 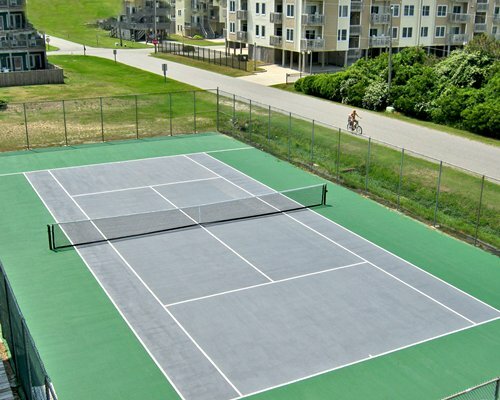 Tee off at the nearby golf club or enjoy a game of tennis or shuffleboard. 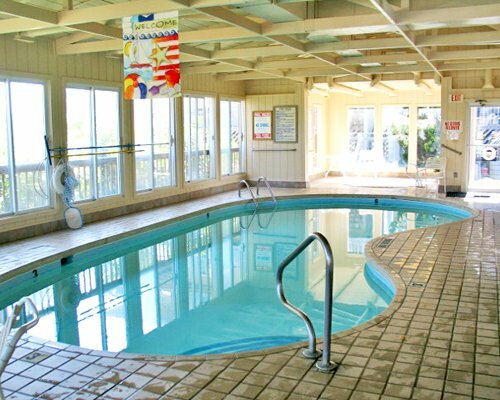 Bordered by the Atlantic Ocean, the resort offers two outdoor pools, a children's pool, an indoor pool, and indoor and outdoor spas. 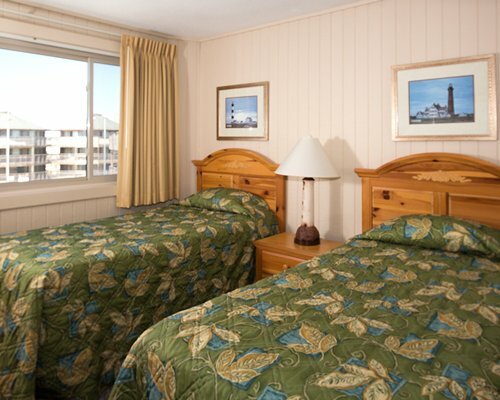 The Outer Banks Beach Club offers beautiful grounds and comfortable accommodations. 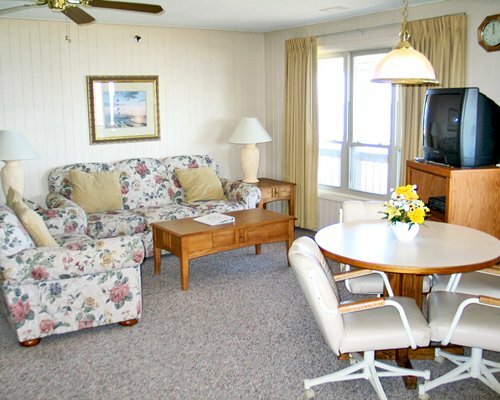 The resort is perfect for vacationing families or couples enjoying a getaway. 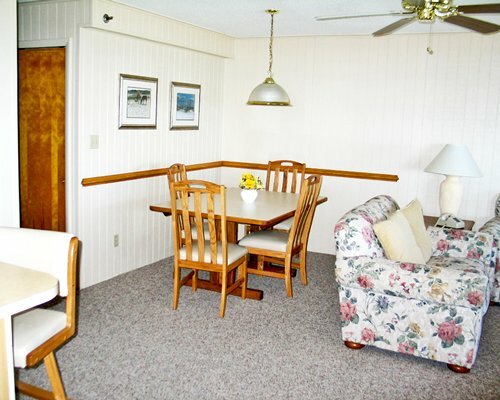 Relax in spacious, air-conditioned comfort with one-bedroom units that sleep up to four guests and two-bedroom units that sleep up to six. 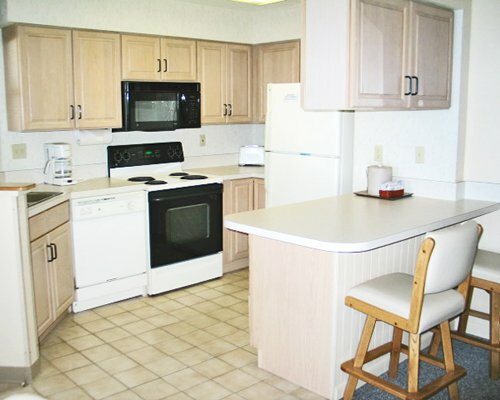 All accommodations come with full kitchens that include a microwave, dishwasher. 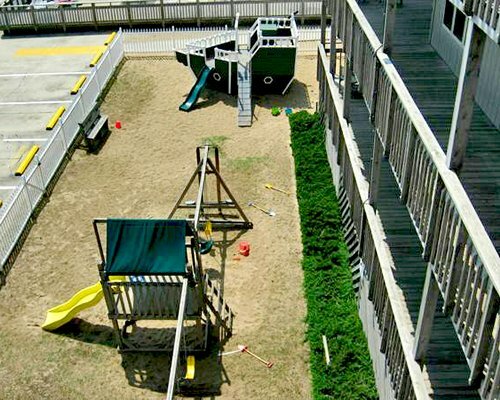 Some units have private balconies as well. 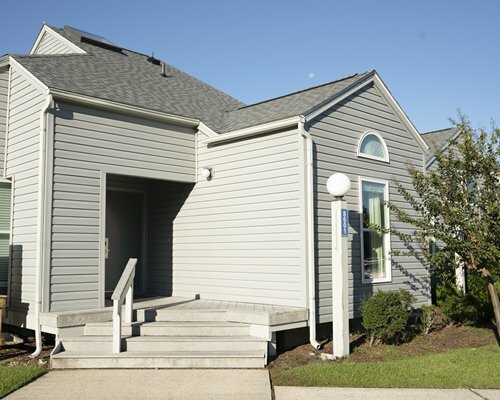 The nearest commercial airport is in Norfolk, VA, 80 miles away. 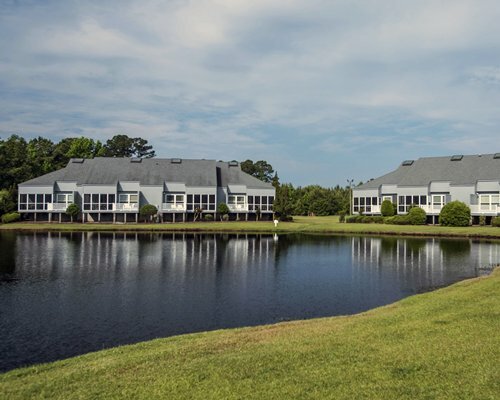 Follow the signs for Nags Head/Outer Banks. 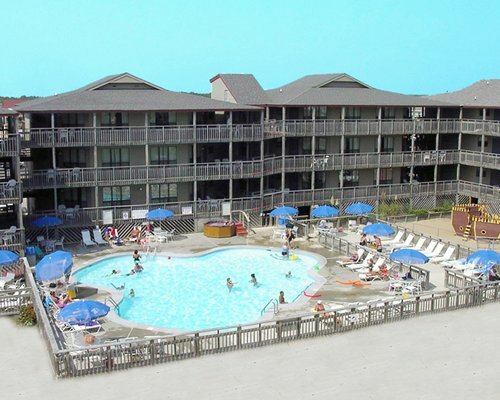 The resort is located at Mile Post 9 on Route 12 (the Beach Rd). 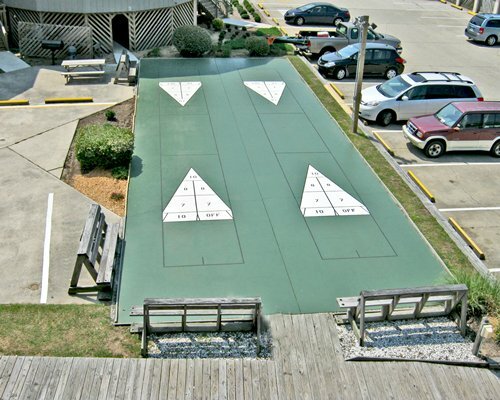 Go over the bridge to the Outer Banks and continue on Route 158 to Mile Post 8-located at the Wright Brothers Monument. Turn left at the stop light at Mile Post 8. Then turn right on Route 12 (the Beach Rd). Proceed 1 mile to Mile Post 9. 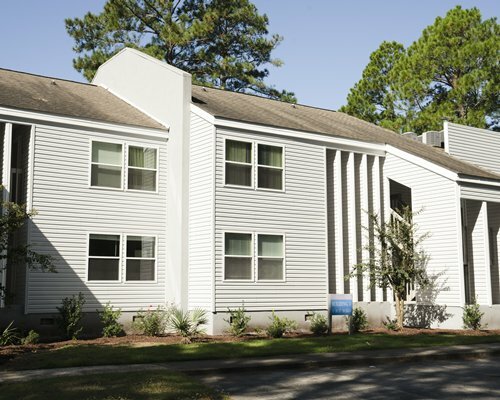 Turn right on Calvin St and take an immediate left into the park- ing lot of the resort. 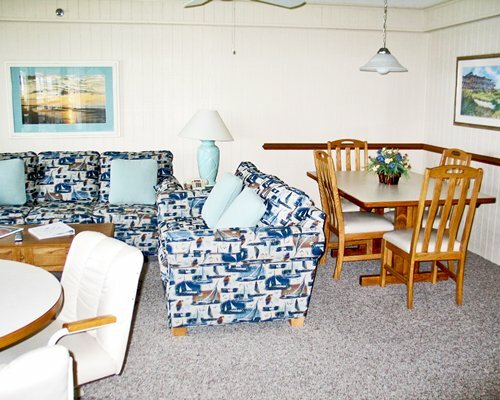 The check-in office is located in the clubhouse. 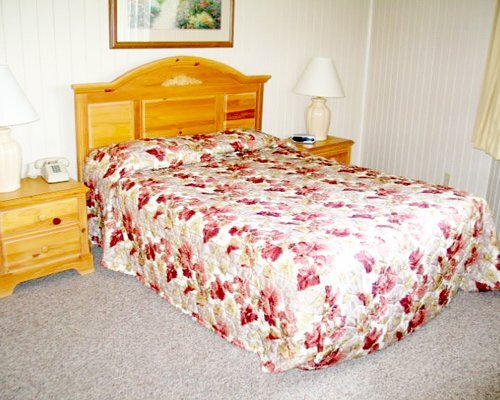 Occupancy limits are stricltly enforced. 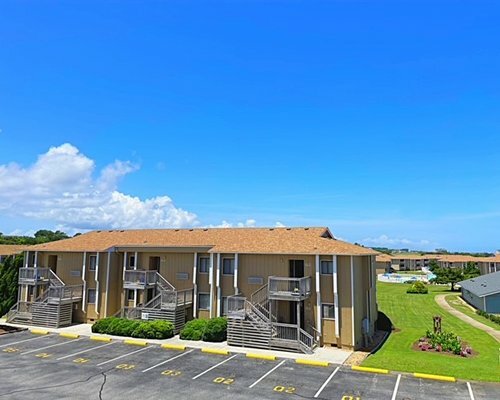 Friday check in units are across the street from the beach.